Accra to Host West Africa’s Top Entrepreneurs at Tech Camp W.A. Several young people in Africa are making impact in the various sectors of the economy. Entrepreneurs, innovators, activists, etc. all contribute greatly to the growing economies of some of Africa’s fastest growing economies. In its efforts to harness the young brains and in the spirit of sharing information for social good, the US Embassy in Ghana, in collaboration with GhanaThink Foundation, is organising West Africa’s premiere Tech Camp dubbed “Tech Camp West Africa”. 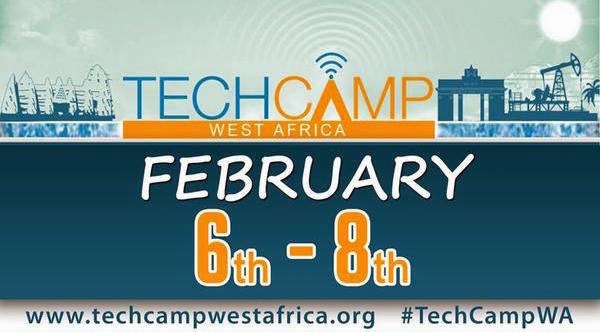 The tech camp, similar to others which have been organised by the US State Department in several other countries will host about 100-150 participants from West Africa. Happening from 6th – 8th February, 2015, the program aims to connect “civil society organisations across the globe with new and emerging technology resources to solve real world problems and build digital literacy through a two-day program.” The program will host regional speed-mentors from different sectors in governance, education, technology, and communications. “The various sessions will empower about 100 entrepreneurs from the West African Sub-region as they share knowledge, and learn essential skills for disrupting the local tech and startup scene in their respective countries.”, Donald Ward, the Media and Marketing Chair for GhanaThink Foundation added. GhanaThink Foundation is a Ghanaian youth development NGO that seeks to identify and groom young Talents for the greater benefit of Africa as a whole. For more details, write to info@techcampwestafrica.org or call +233-233-301-389, +233-272-413-200. 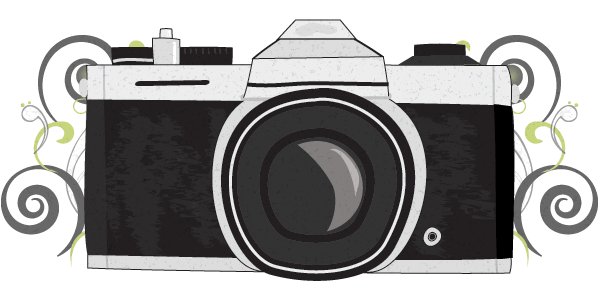 Are you a part of the participants for the program? What are your expectations as the program comes off soon?